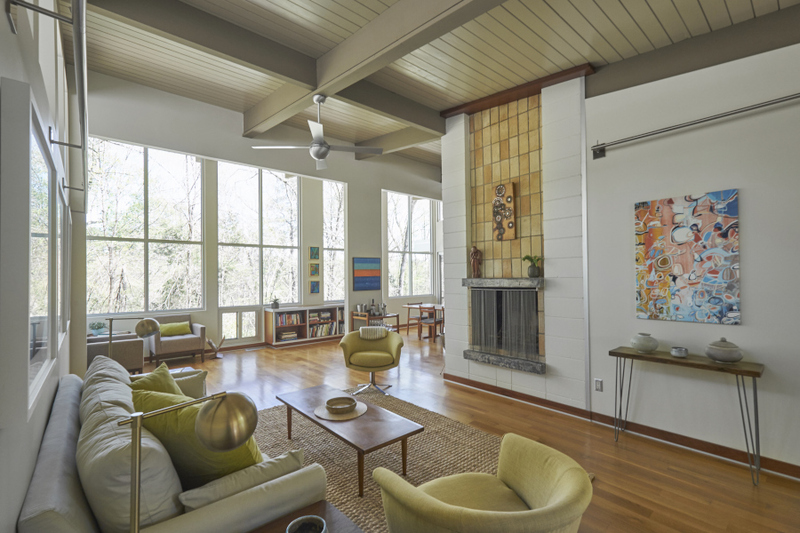 Jim Webb + John Lindsey = this renovated modernist hideaway nestled in the middle of a quiet circular road just minutes from downtown Chapel Hill, UNC, Fresh Market, and the Botanical Gardens. 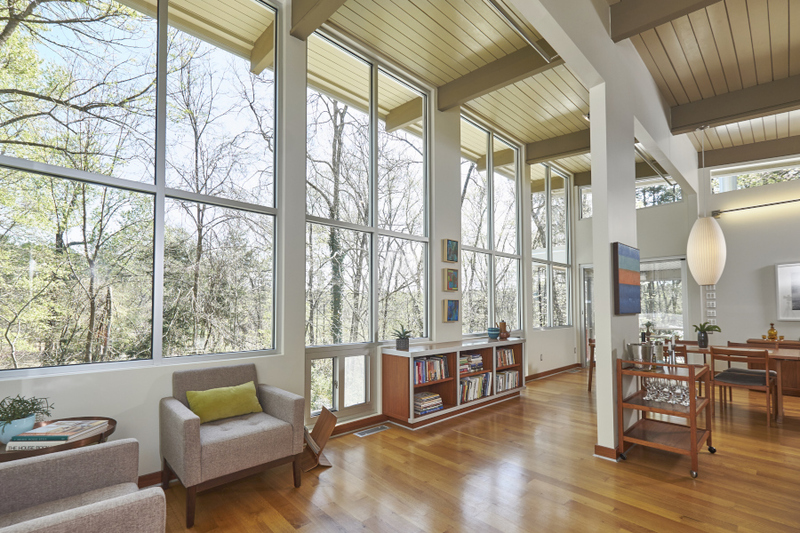 Flooded with light, the back of this house is a field of glass overlooking nature trails and Finley golf course. 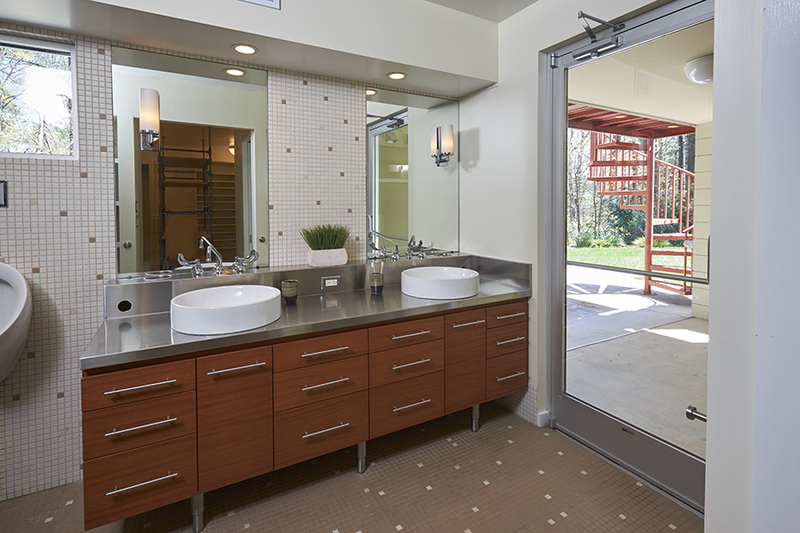 But don’t worry about drawing the shades – you’ll have total privacy from your neighbors. 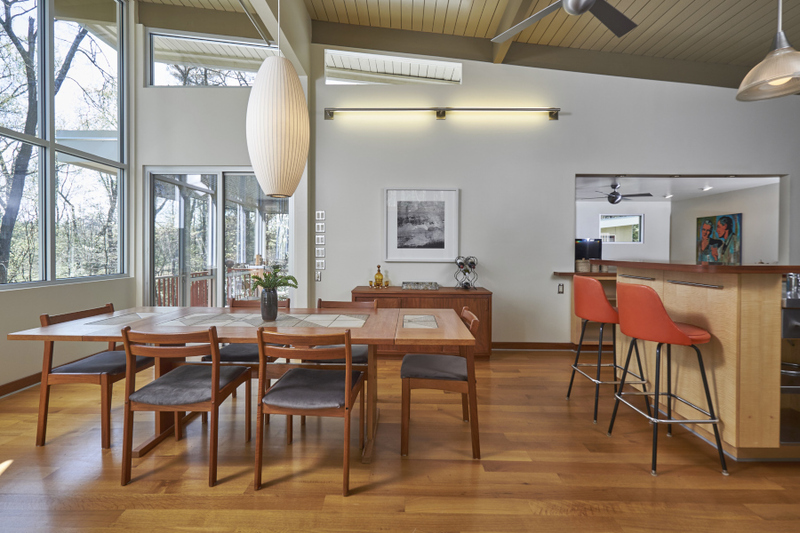 This home also boasts a wine cellar and chef’s kitchen with a Viking range, stainless steel counter tops with seamless prep sinks, and vintage details from the former Fowler’s market. 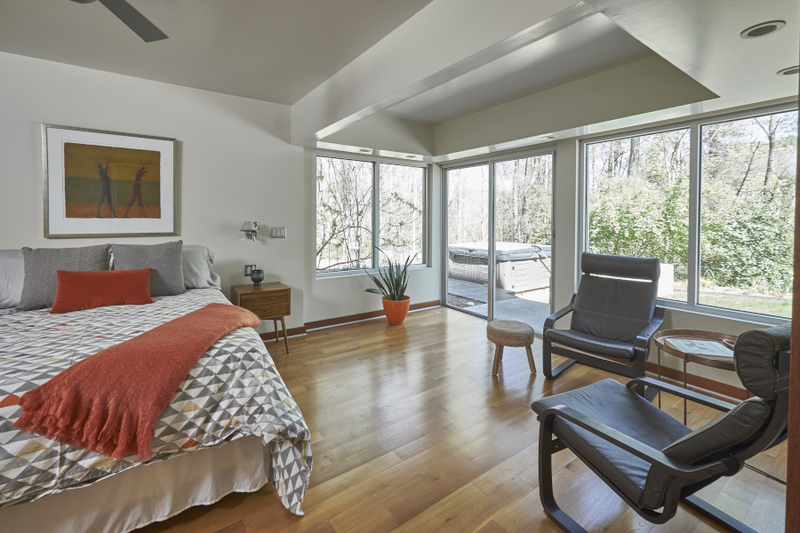 Come in, put your feet up – you’ll be mesmerized.